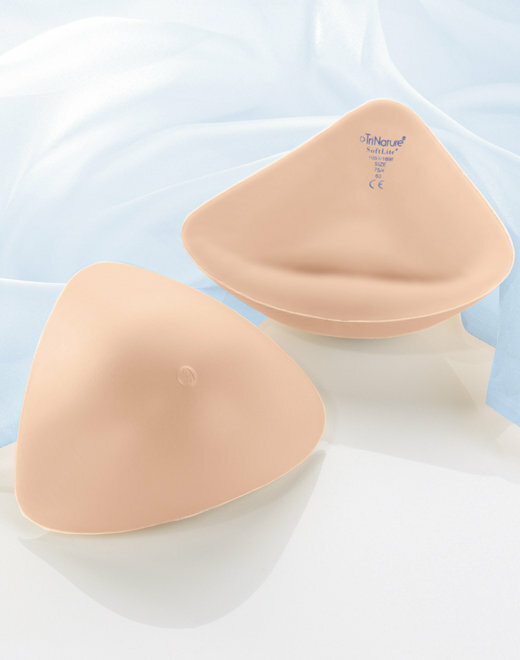 TriNature SoftLite Light Weight Prosthesis (1051X) by Anita. Hi Geraldine, I am wearing the Anita product which arrived today! In my experience Anita are very good products indeed.